Tareck Zaidan El Aissami Maddah (in Aragua shirt) is a Venezuelan politician who is the current governor of the state of Aragua and one of the strong men of former President Hugo Chaves. He’s currently playing as a forward for Aragua Fútbol (Soccer) Club. Tarek El Aissami, governor of the Venezuelan state of Aragua and one of the strong men of former President Hugo Chavez, used the Kimberly Clark crisis in his country to call Costa Rica as a “hostile” country. 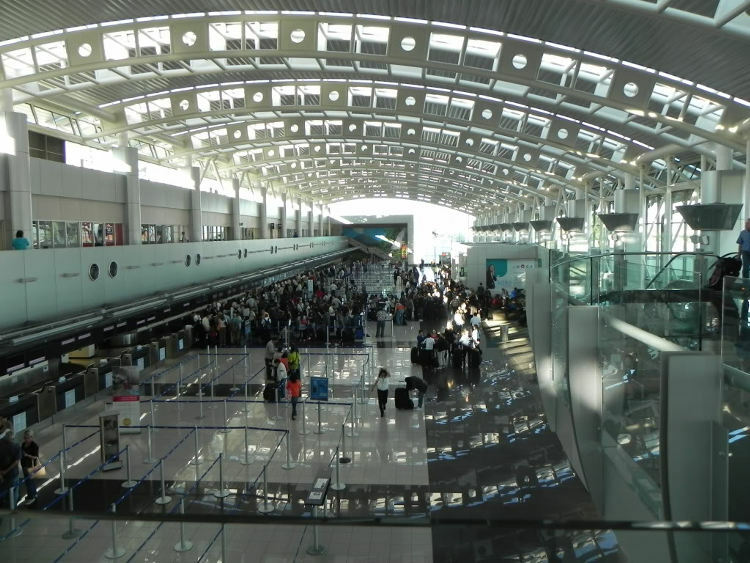 The governor said the American company left Venezuela and the owners fled to Costa Rica, from where they called for a cease of operations in Venezuela and from where they deposited worker severance. On Saturday (July 9), Kimberly Clark closed its Venezuela plant claiming a serious economic downtown. In response, the government of Nicolas Maduro ordered the immediate occupation of the plant (seizure) to reactive production. 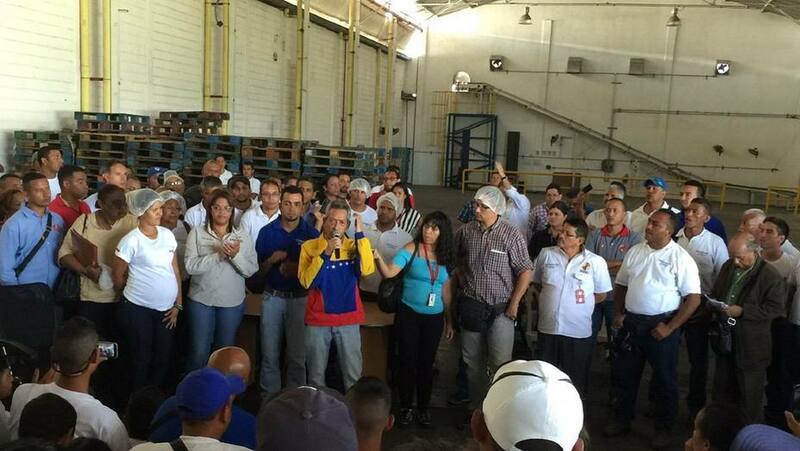 The workers of the closed Kimberly Clark plant in Venezuela re-opened production on Monday. For his part, President Nicolas Maduro, said the abandonment of the company by its owners, is another example of “progressive economic coup” against Venezuela. El Aissami, said that within 24 hours of taking control of the Kimberly Clark facilities, all machinery was restarted and 11 production lines working. “The owners fled to Costa Rica from where, I denounce it as a hostile country, because it is where they deposited worker benefits, and in a cowardly manner left people out of work,” said the El Aissami in an official television broadcast by VTV in the city of Maracay, where the plant was located, on the program “En Contacto con Maduro”. During the program, President Maduro said, “Greetings to all those workers of the company, which was called a day ago Kimberly Clark, and was abandoned in the middle of an economic war against the country.” Maduro did no give details of the new company name that is now in the hands of the workers. Venezuela is experiencing difficult times due to lack of raw material for many commercial activities. Although the Maduro government describes the situation as a ‘trade war against Venezuela’, over the weekend it was forced to open the border with Colombia for thousands to stock up on basic commodities, and the “impossibles” like food and medicine not available in Venezuelan shops. This is not the first time it happens. In 2014, the Clorox company left Venezuela and the government took control of its plants.